It's one of those "You mean it was still alive?" moments: Microsoft today officially has killed off its Zune music streaming and download service. 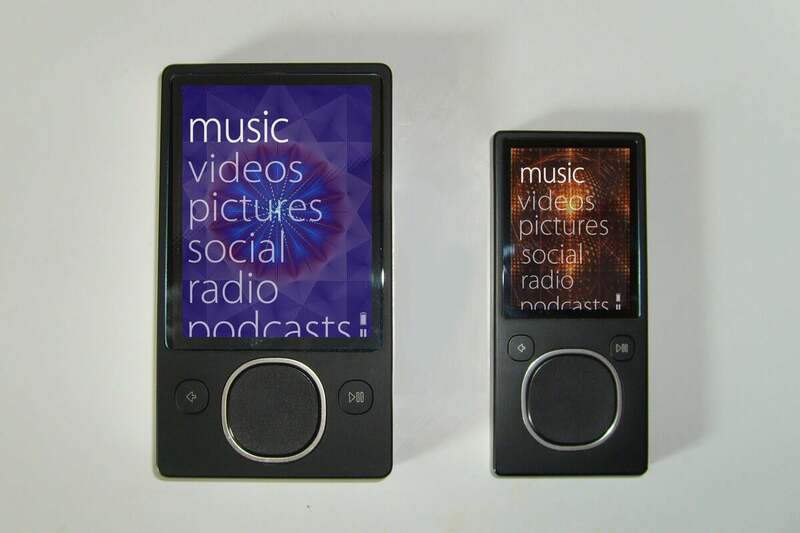 The company notified users in September that Zune services would be retired on Nov. 15. You will no longer be able to stream or download content to your device from the Zune music service. However, Zune devices will still function as music players and any MP3 content that you own on the Zune device will remain there. You’ll also be able to transfer music to and from your Zune player. Note Content that was purchased with DRM may not play if the license can’t be renewed. Existing Zune Music Pass subscriptions will be converted to Groove Music Pass subscriptions. Microsoft has been phasing out its Zune brand for some time now, with Zune music service being morphed into Xbox music and then Groove music. By any name, it's proven to be no iTunes or Spotify killer. The portable music devices, which were too little and much too late when they arrived 5 years after the Apple iPod in 2006, were discontinued in 2011. Some of called the Zune one of the biggest tech flops in history.